we outlined steps how to enable replication of local server to Azure. 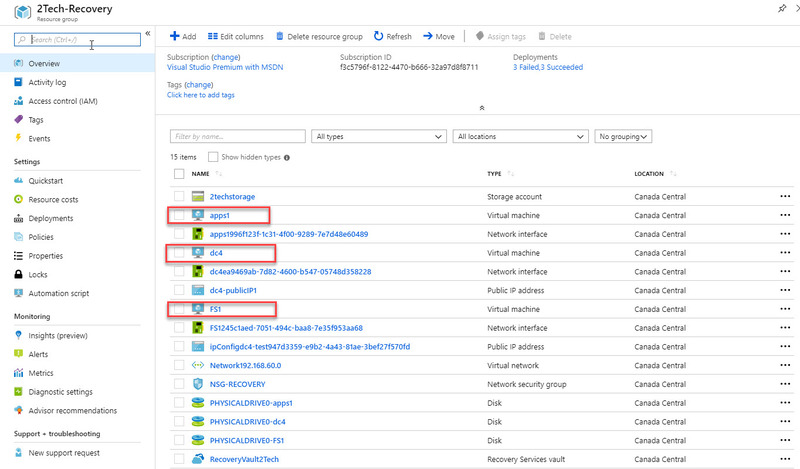 In this second article, we will show you how to activate replicated VM in Azure. We recommend creating Monitoring VM in the replicated subnet in Azure. After you migrated VM, you will not be able to access migrated VM from outside. You will need to set up Public IPs and NSG which is not covered by this article. 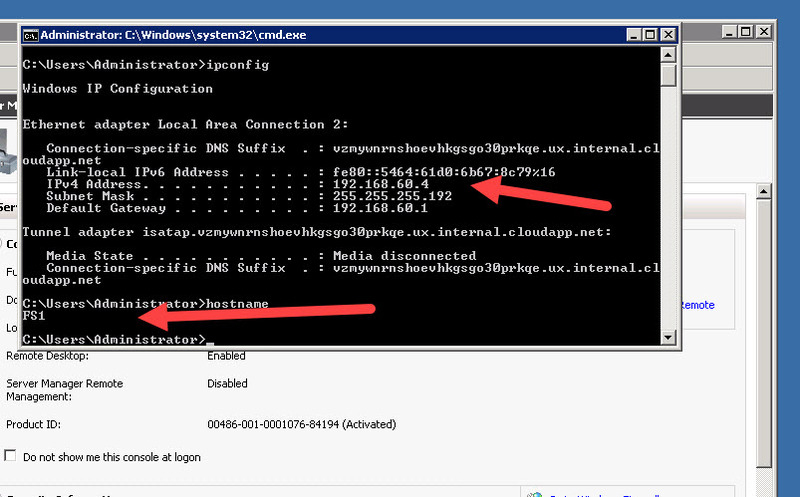 So we are going to create one VM in the same subnet to access migrated VMs using RDP. 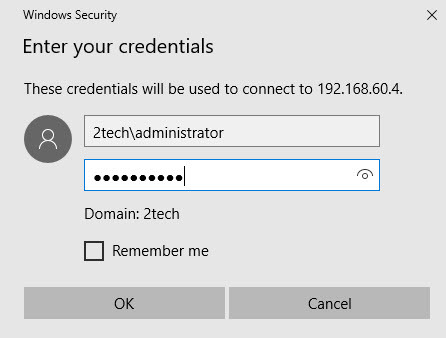 Also, you have to be sure that RDP is enabled on all on-premises servers. 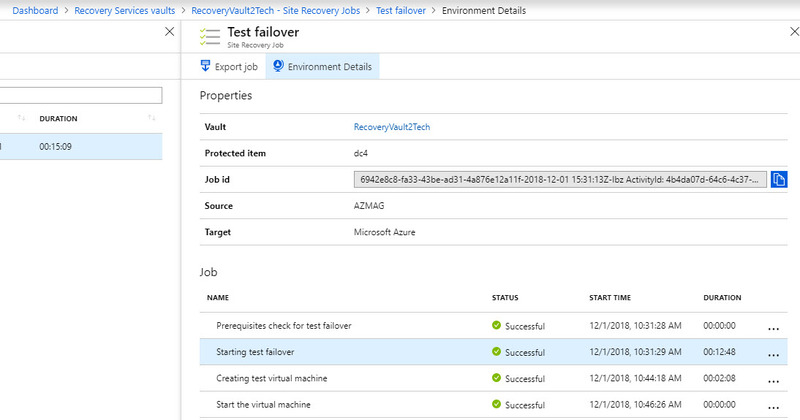 We are going to initiate test failover from an on-premises server to Azure. Click on Compute and Network. Test Failover, select a Recovery Point to fail over to. 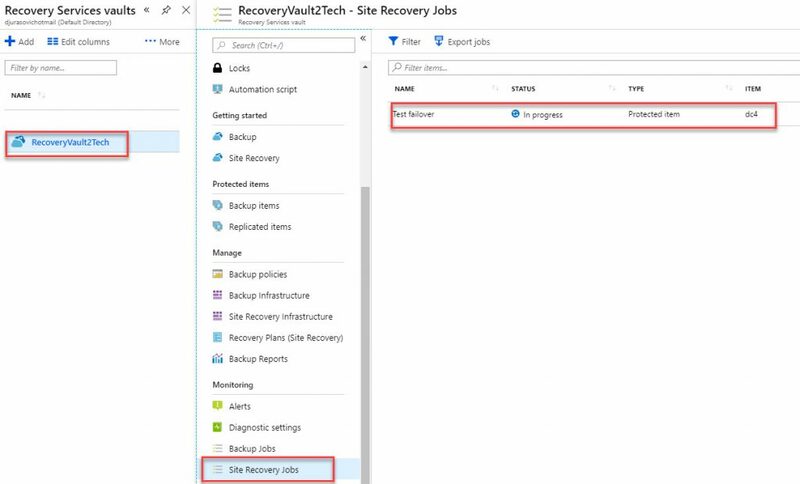 Navigate to Recovery Vault\Site Recovery Job to check the status of the test. 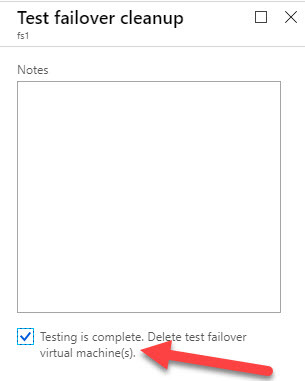 After selecting Test Failover you will see a status of all job and steps related to Test Failover. Here we are. We are at migrated VM. Check all VMs before we initiate failover. After some time, all system regain protected status and they are healthy. In Settings > Replicated items, click the VM > Failover. Latest: This option first processes all the data sent to Site Recovery. It provides the lowest RPO (Recovery Point Objective) because the Azure VM created after failover has all the data that was replicated to Site Recovery when the failover was triggered. Repeat all this for all servers what are you falling over. I would recommend to failover domain controllers first. After 30 min, you will see that failover is completed. Navigate to Resource Group and you should see all migrated VMs. The very last step is to Complete Migration. Completion of migration will disable replication. This was two series step by site document which explains in simple steps how to migrate couple physical server to Azure. I never try but I have feeling that any windows server regardless where is hosted can be migrated using those steps.